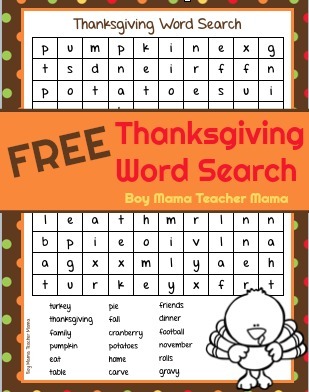 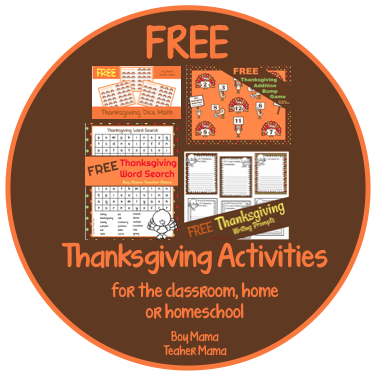 Looking for some FREE Thanksgiving fun for your classroom, homeschool or for your Thanksgiving celebration? 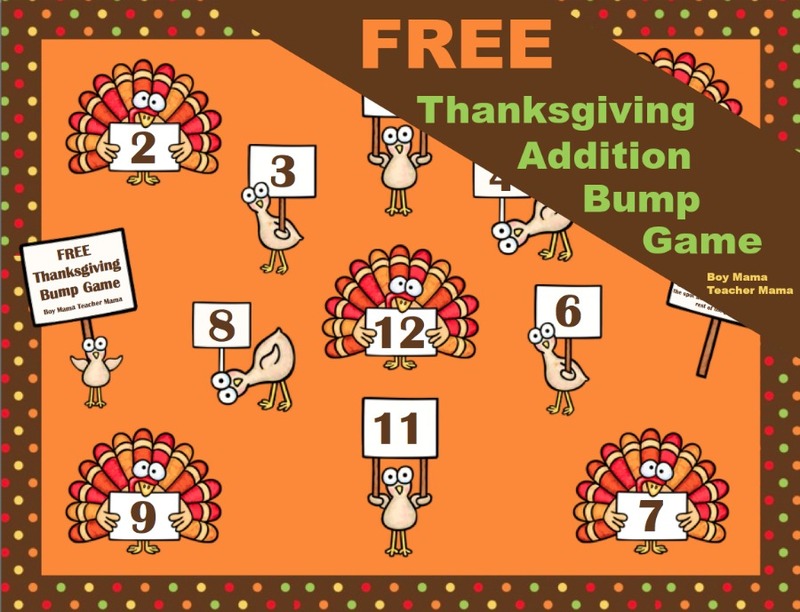 Well look no further, we have 4 brand new FREEBIES for you. 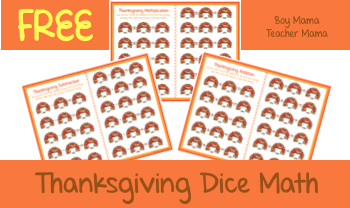 For more FREE Thanksgiving ideas from BMTM, click HERE.